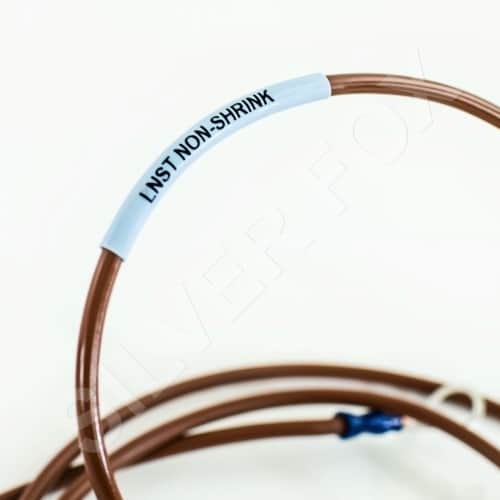 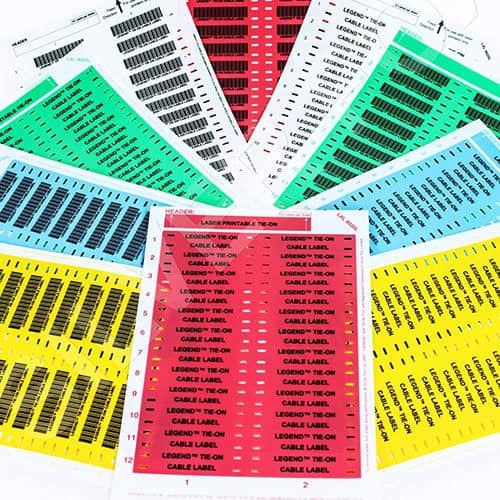 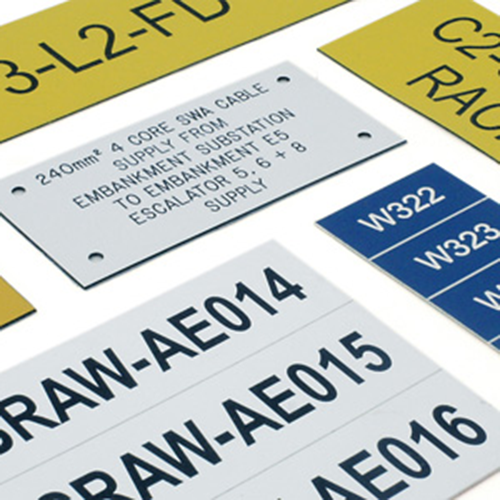 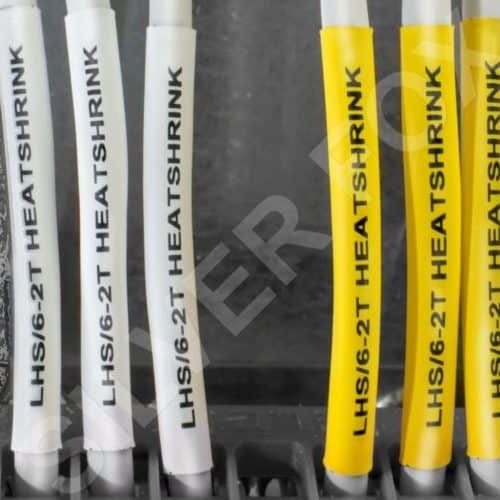 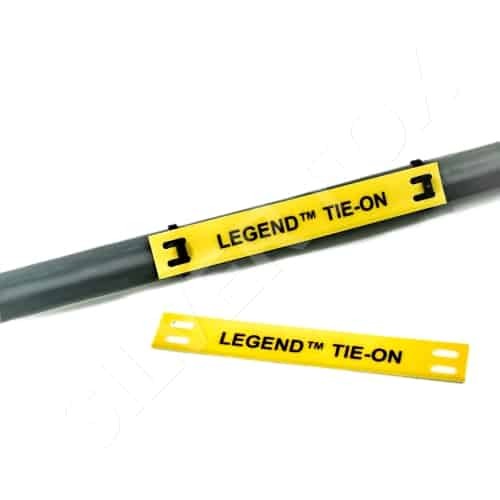 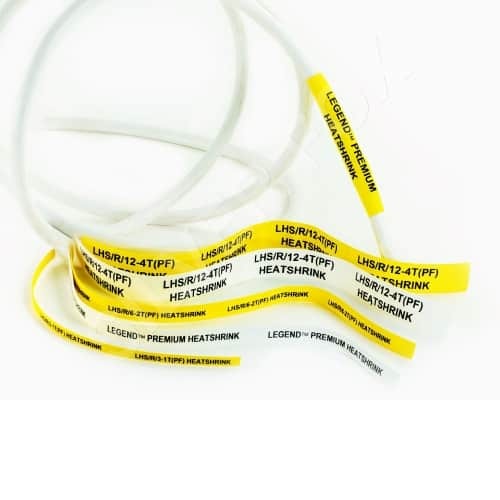 We offer a range of durable, stringently tested cable labelling solutions. 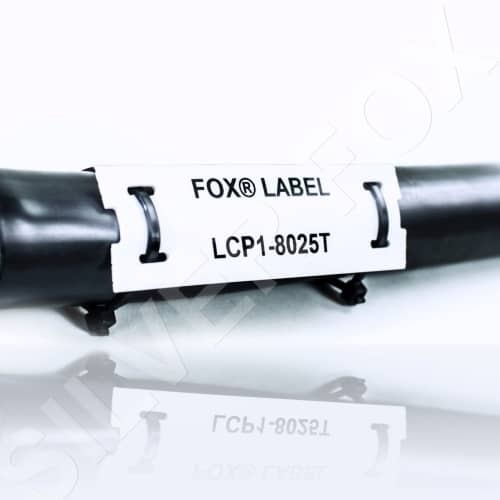 From our highest specification, LSZH London Underground approved Fox-Flo® Labels that have been tested for 8000 hours accelerated UV to our Legend™ LS, LM & LXL labels that are supplied on an A4 sheet and can be simply and quickly printed on any ordinary laser office printer. 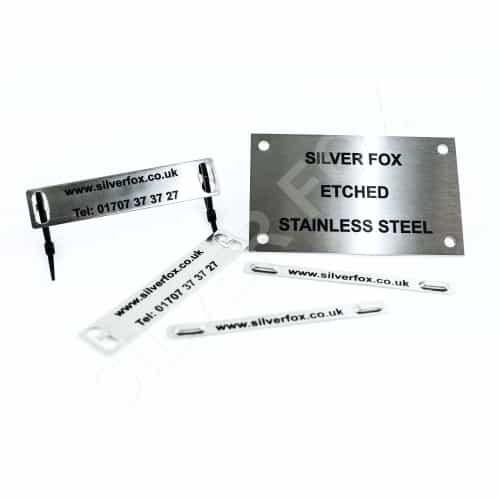 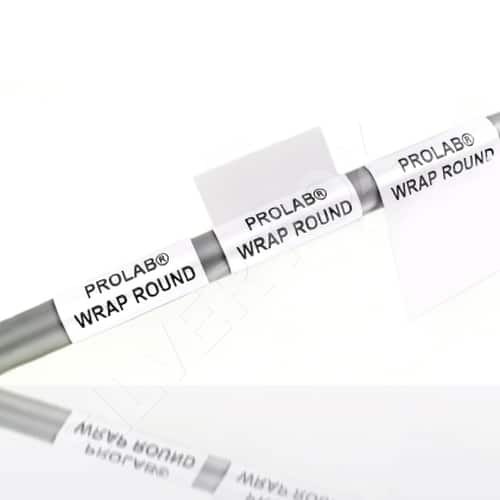 Our solutions can be printed using one software, one printer, one ribbon with our Fox-in-a-Box® solution, or using a normal office laser printer with our Labacus® Innovator software.